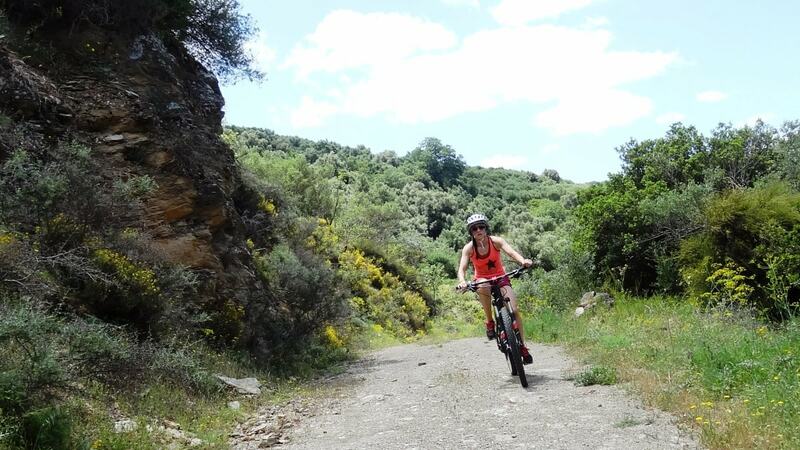 Avdou olive forest, spring colours. 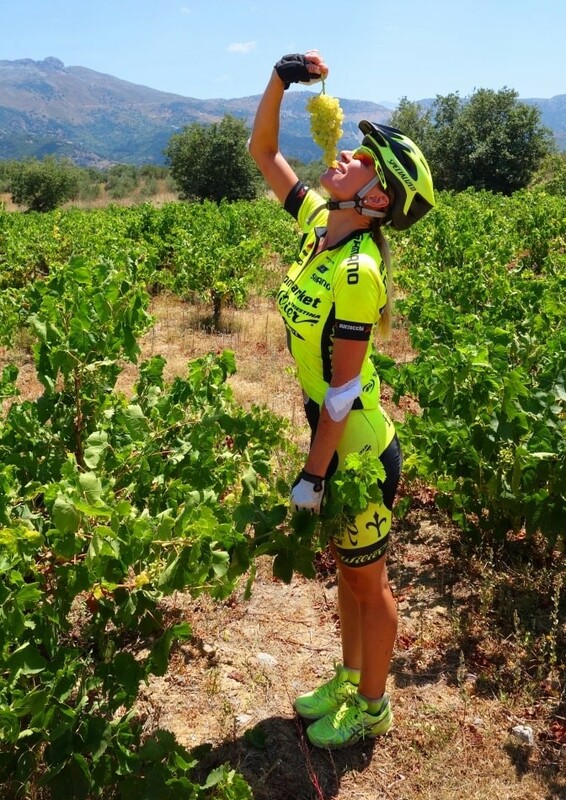 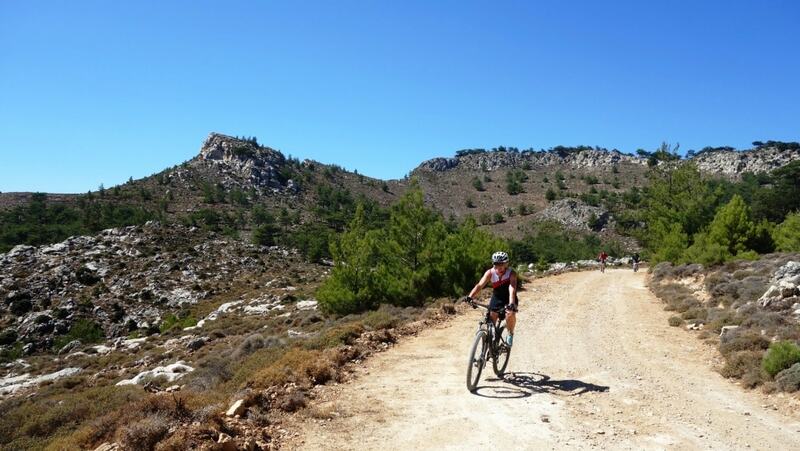 Do not forget to drink water, Lasithi plateau. 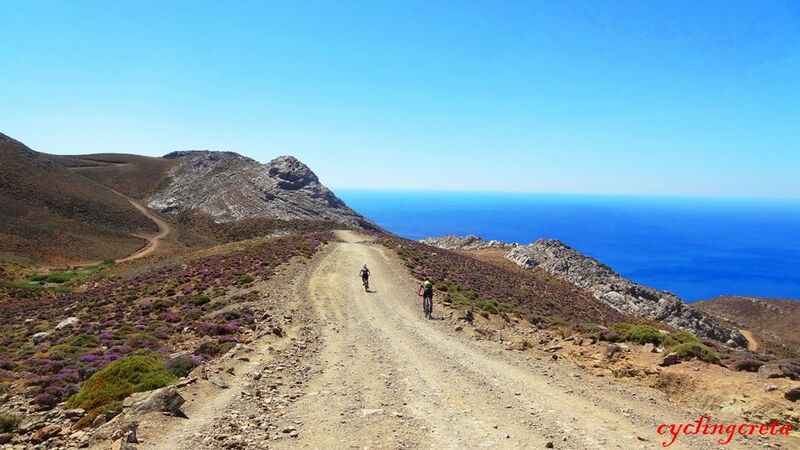 On the way to Tripiti Canyon. 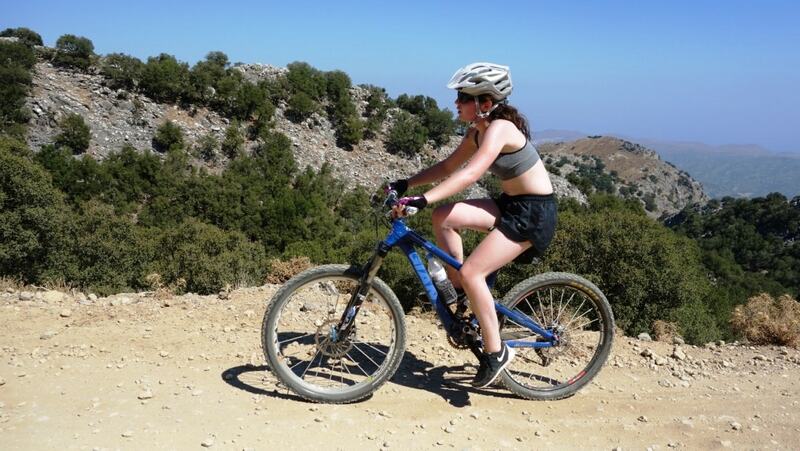 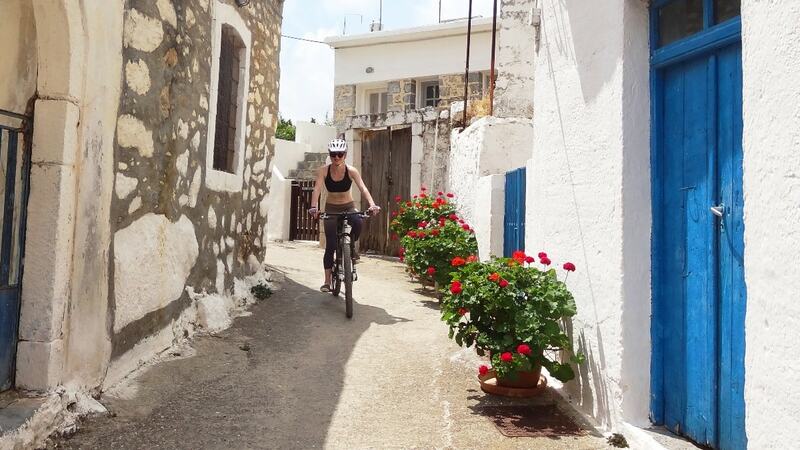 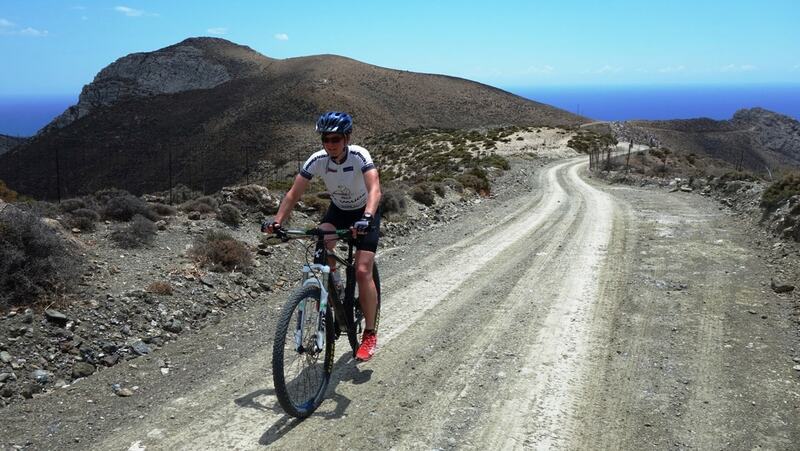 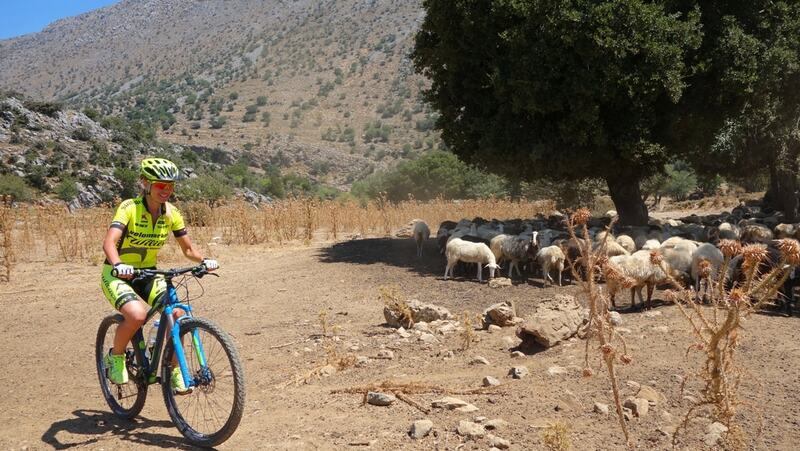 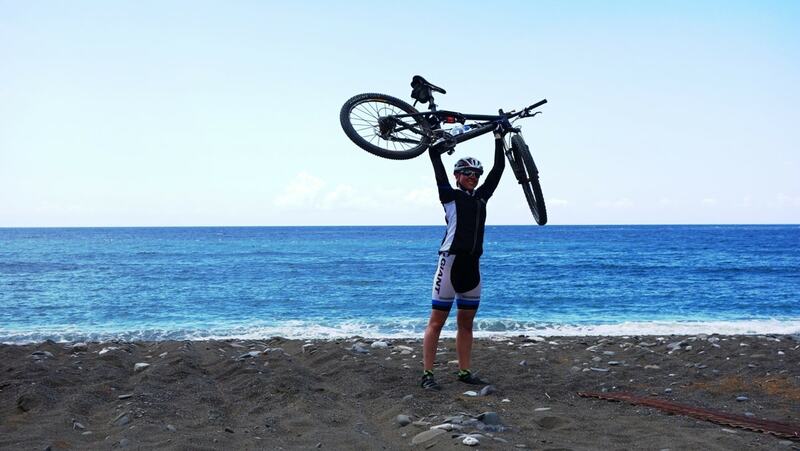 Minoan route, Lasithi descent mountain bike tour. 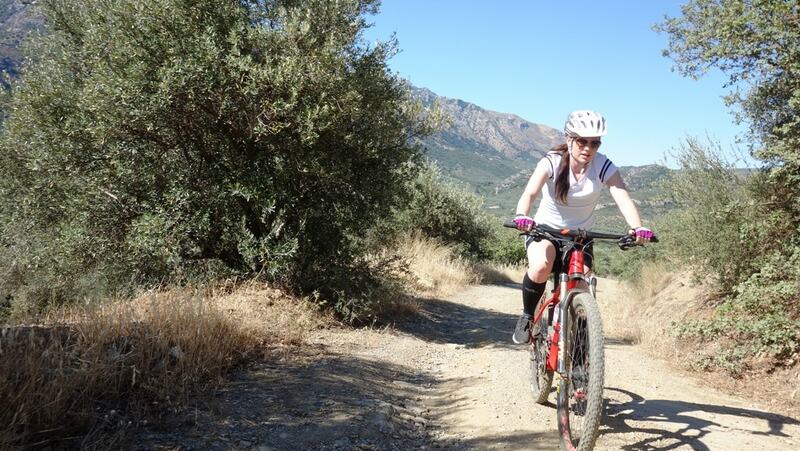 Selakano forest, Rousso Xilo. 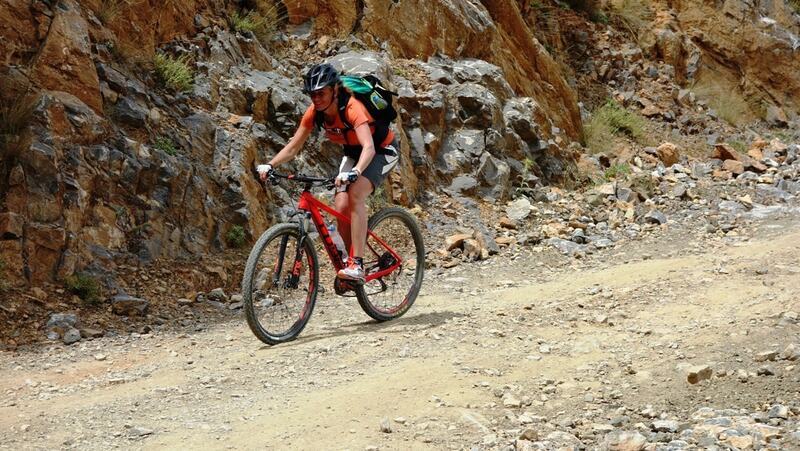 Trans Dikti mountain bike tour. 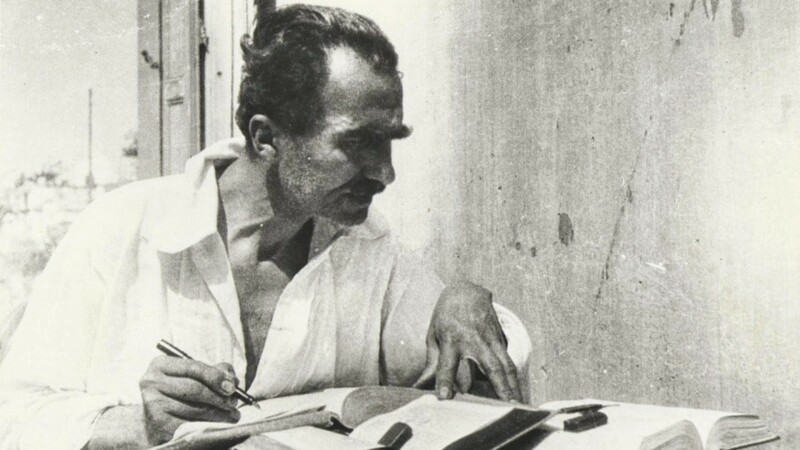 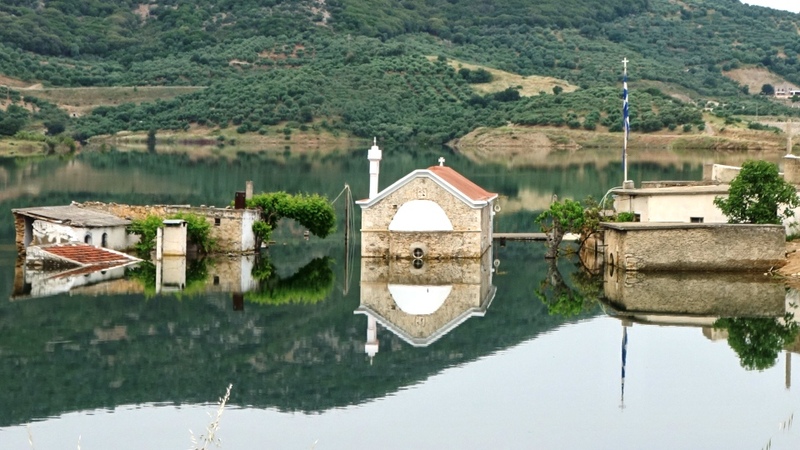 From Lendas to Krotos village, Asterousia mountains. 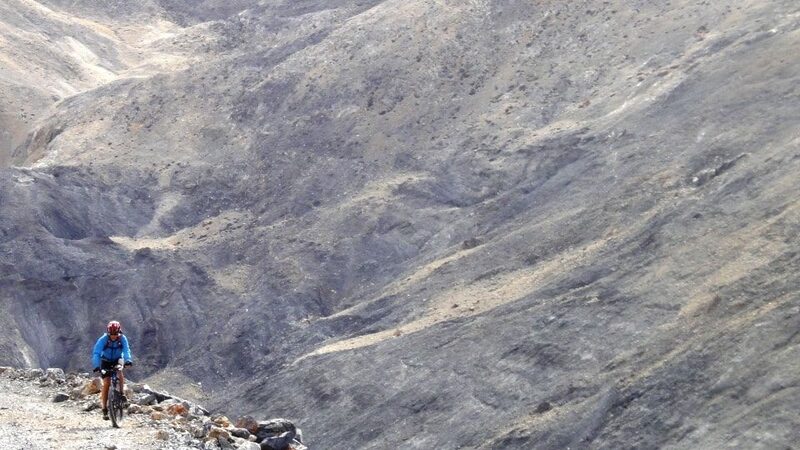 Pigadi Karas, Dikti mountains. 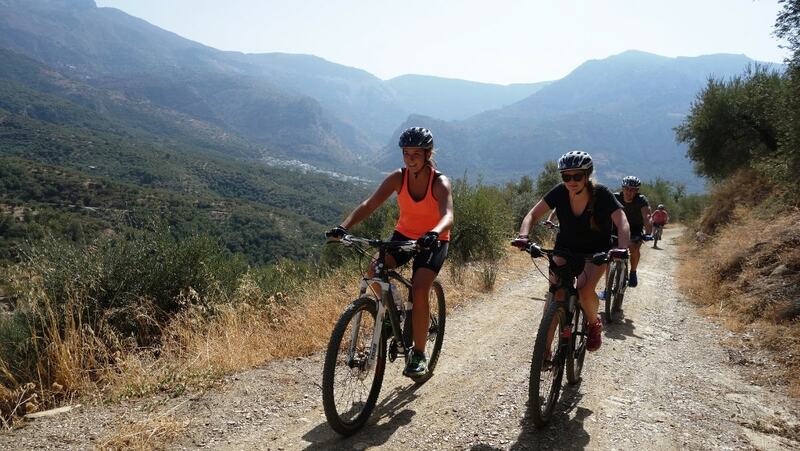 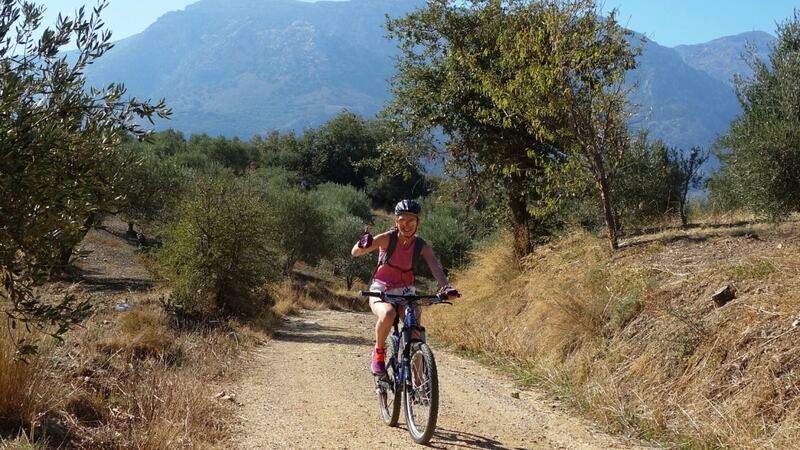 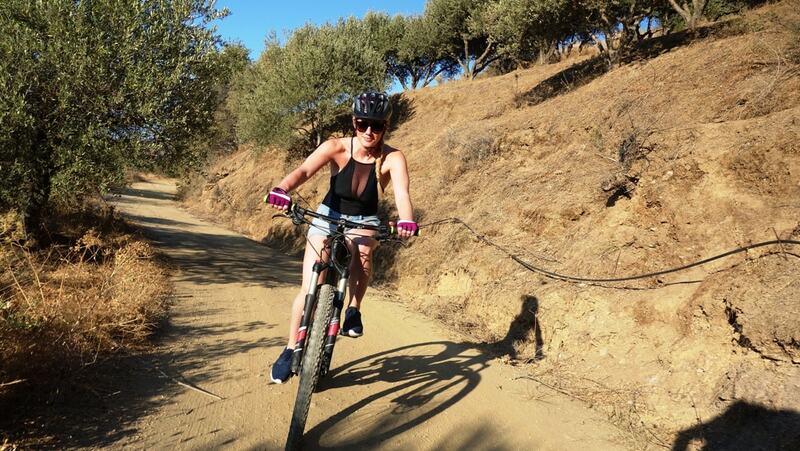 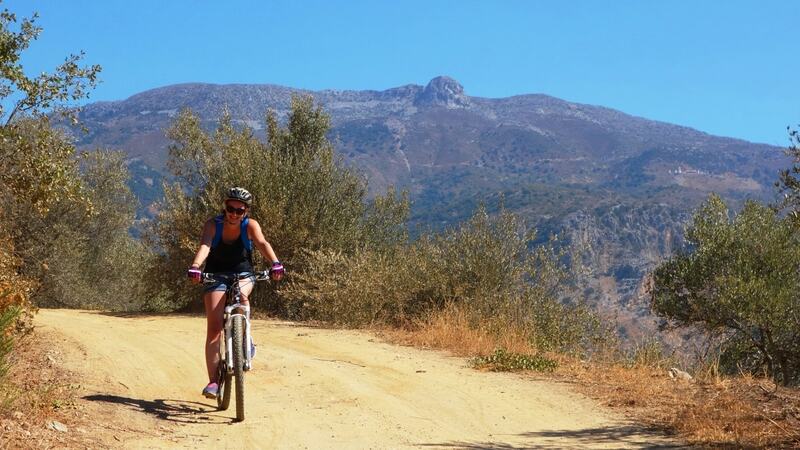 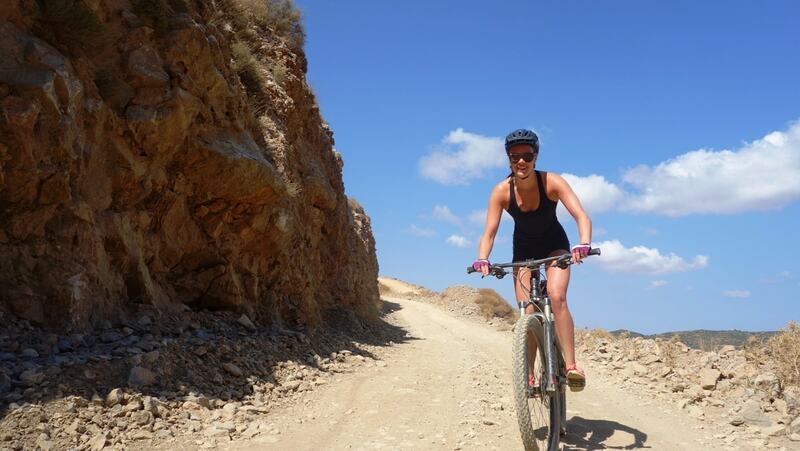 Lasithi descent mountain bike tour.